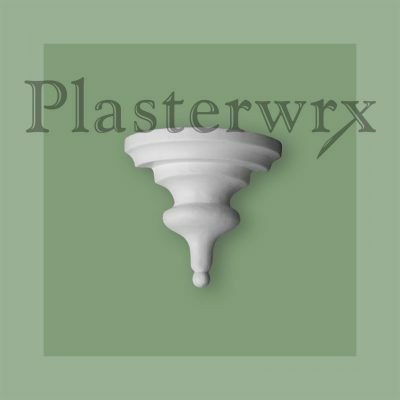 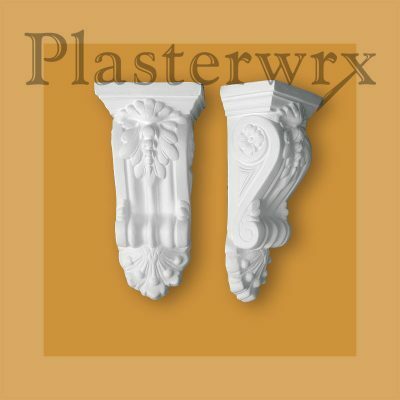 18CL Stellar Plaster Corbels (Pair). 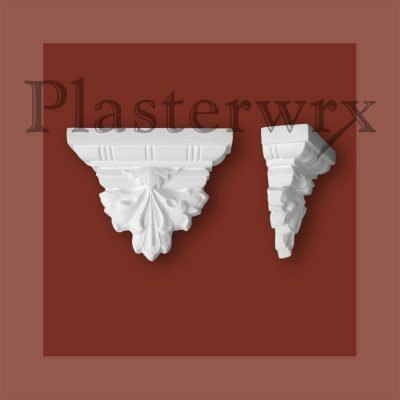 Regency style, simple and traditional corbels ideal for use in stairways. 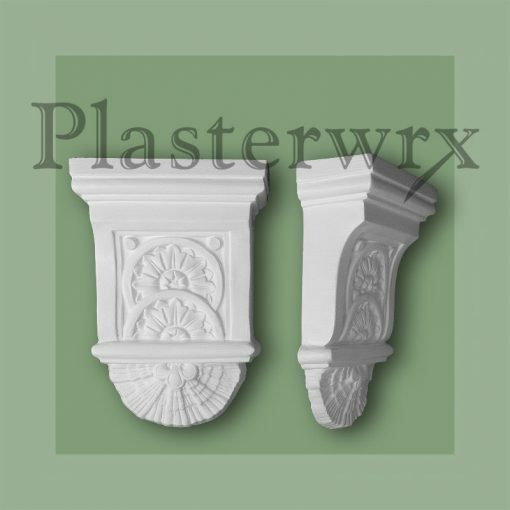 Simple and traditional corbels ideal for use in stairways.